Arjun was one of the first hires in late 2011 after graduating in Archaeology from the University of York. He specialised in placing mechanical design engineers on a permanent basis across the South of the UK partnering with small well-funded start-ups as well as large multinationals. 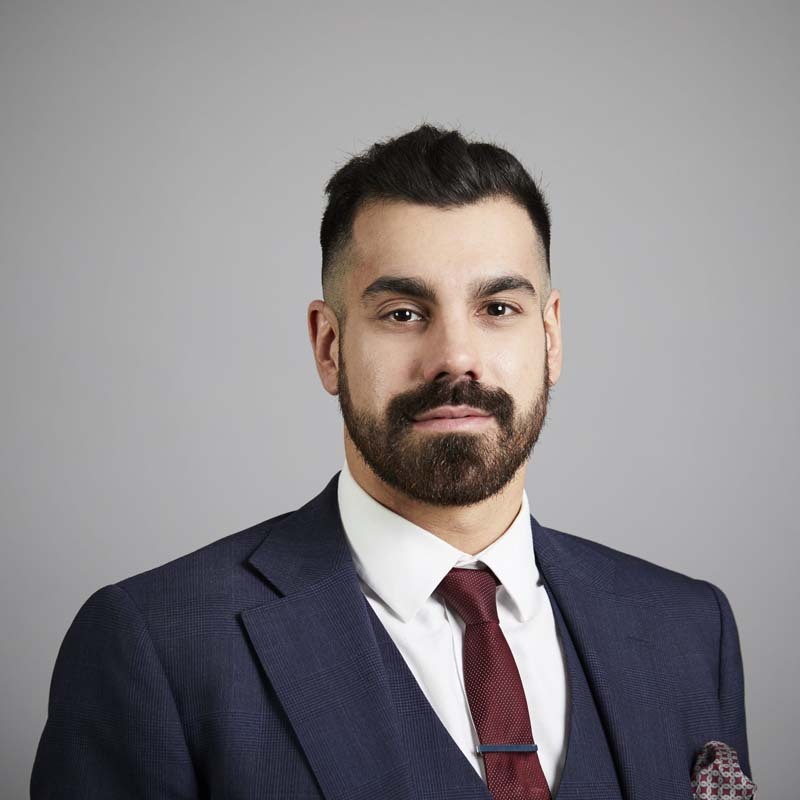 He has progressed through the company from trainee consultant to Head of Engineering and Construction within 4 and a half years and is responsible for managing divisions in London, Brighton and Leeds. Arjun has always been one of the top consultants within the business whilst growing his divisions. He has won numerous awards within the business including leader of the year two years running.